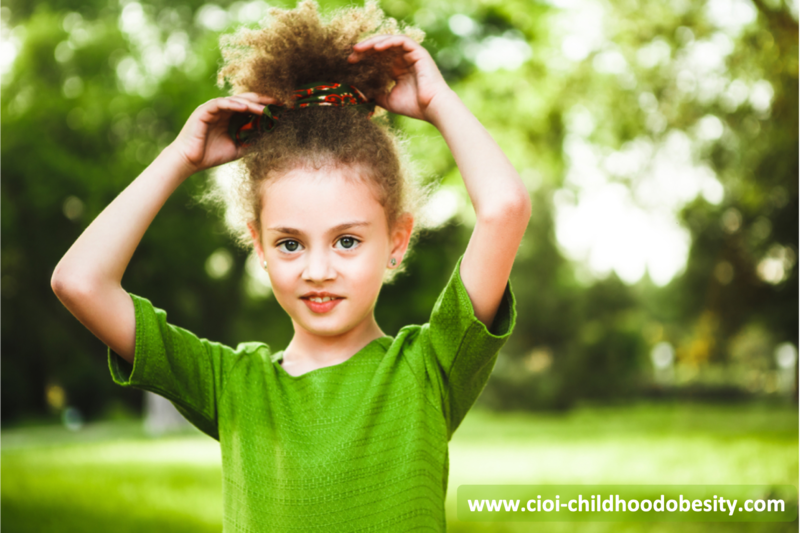 Due to CEIDSS expertise over the last 10 years in the study of childhood obesity, and its partnership with high level institutions across Europe and at global level, we are happy to announce our new website exclusively dedicated to group the most updated reports/articles, scientific information and other informative channels, networks and projects about Childhood Obesity. One of the main features of this website is to create interactive discussion through forums giving the chance to hear everyones voice about this major public health challenge.Learn what you can do:- Go to our FORUM page where children from different nationalities challenge you to give an answer to their questions. 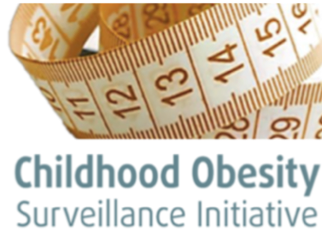 – Share your ongoing project on childhood obesity. – Share your open access work with our scientific global community. – Request our assistance in any question regarding childhood obesityPlease have a look and use the corresponding box to give your own comment! It will be shared around the world! 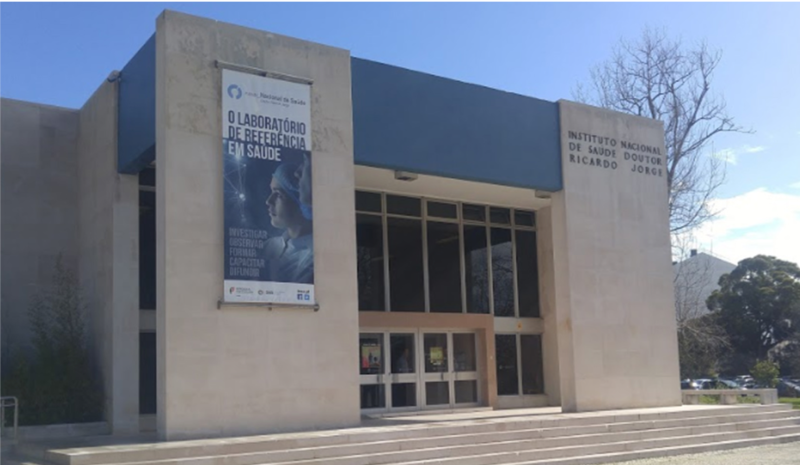 CEIDSS is happy to announce the recent change of our Headquarters to Lisbon, Instituto Nacional de Saúde Doutor Ricardo Jorge building. This was established through a protocol where in counterpart for the kind offer of the Office, CEIDSS will contribute with Nutrition expertise in international projects in the field of nutrition, namely the WHO Regional Office for Europe/Childhood Obesity Surveillance Initiative (COSI) Portugal, and the International Atomic Energy Agency (IAEA) project on application of nuclear techniques to prevent and control obesity in Europe. We would also like to congratulate the recent appointment of Doutora Isabel Castanheira as Head of the Food and Nutrition Department with whom we hope to actively collaborate in these and other future projects. The biggest challenge as a leader is to never stop being a woman first! 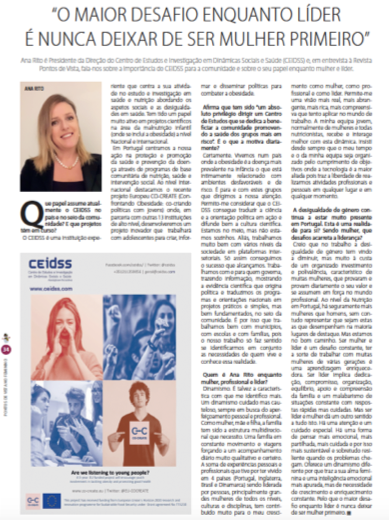 Ana Rito, Director of CEIDSS, was invited by a magazine (Pontos de Vista) published in national newspaper (Público) to give an interview about her role as a Woman in Leadership and as Project Manager. Ana Rito stated that being a leader involves dedication, commitment, organization and balance. Being a woman offers a different dynamism, a more accurate emotional intelligence alongside with a need for growth and constant improvement. The biggest challenge as a leader is to never stop being a woman first! It was also mentioned the new project “CO-CREATE” which will involve and empower adolescents and youth organizations to foster a participatory process of identifying and formulating relevant policies, assessing the options with other private and public actors, promoting relevant policy actions and developing tools and strategies for implementation. 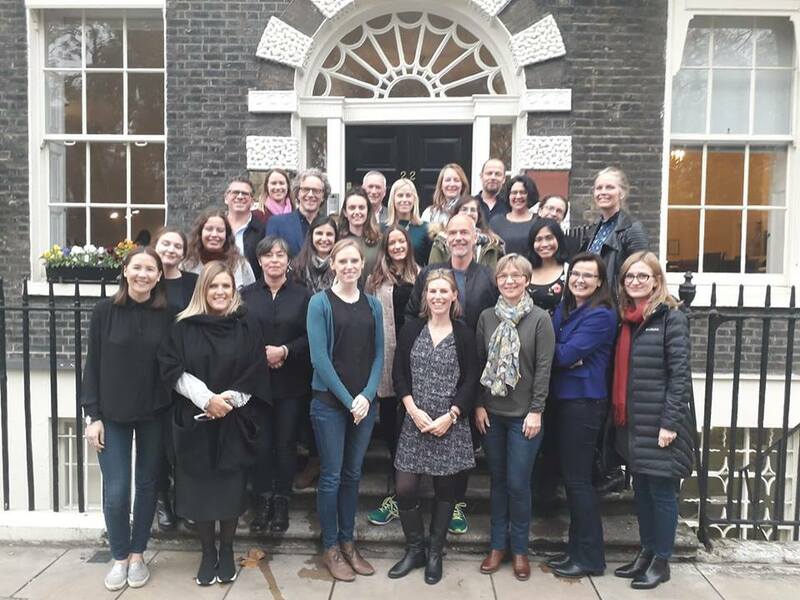 CO-CREATE “Confronting obesity: Co-creating policy with Youth” is a project funded for 5 years (2018-2023) by the H2020  programme  of the European Union. 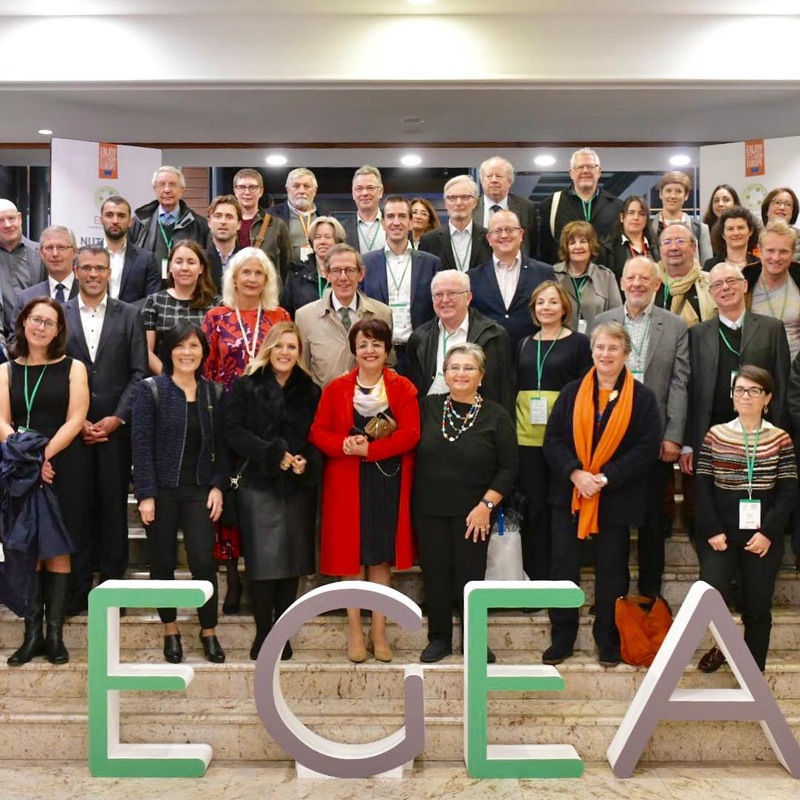 It gathers 14 research and advocacy groups in six European countries plus Australia, South Africa and the United States. The project aims to reduce the prevalence of obesity among adolescents in Europe through policy actions to promote a healthier food and physical activity environment. A  particular feature  of CO-CREATE is that adolescents are not merely the object of an intervention designed by researchers, but are themselves agents for change, identifying required actions and collaborating to help achieve them. 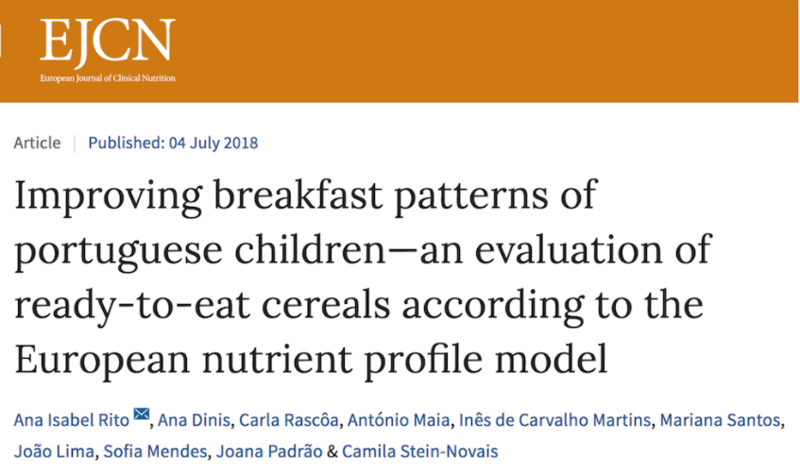 In this study, researchers and adolescents will work collaboratively to generate system maps depicting the major policy-modifiable factors affecting energy balance related behaviours in this age group. In addition to the workshops with adolescents, we will also conduct mapping workshops with policy-makers and academic experts from across Europe. Follow #EU_COCREATE on social media. 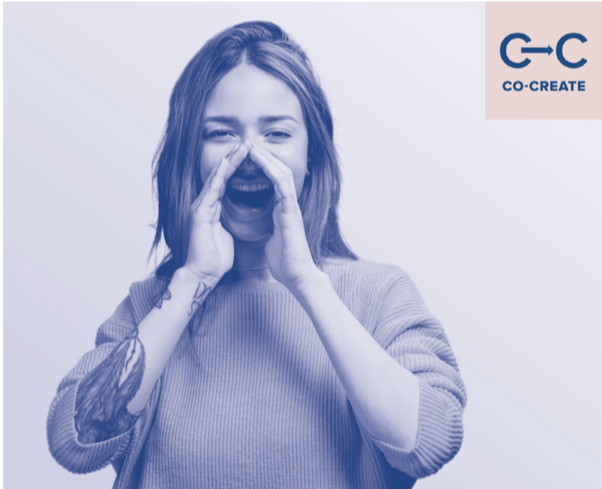 If you want to know more about CO-CREATE project you can subscribe the newsletter. 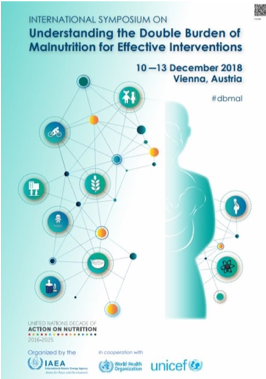 The International Symposium on Understanding the Double Burden of Malnutrition for Effective Interventions, organized by the International Atomic Energy Agency (IAEA) in cooperation with World Health Organization (WHO) and the United Children’s Fund (UNICEF), took place in Vienna 10-13 December, 2018. The symposium gathered researchers and experts from several areas, including Health, Agriculture, among others, from all over the world. Due to the globalization and nutritional transition that has been occurring, the double burden of malnutrition (DBM) has become an alarming issue worldwide, especially in low and middle-income countries. Besides nutrient deficiencies, food insecurity, undernutrition and infectious diseases, it is also observed at the same time a rising prevalence of overweight and obesity as well as of related non-communicable diseases. 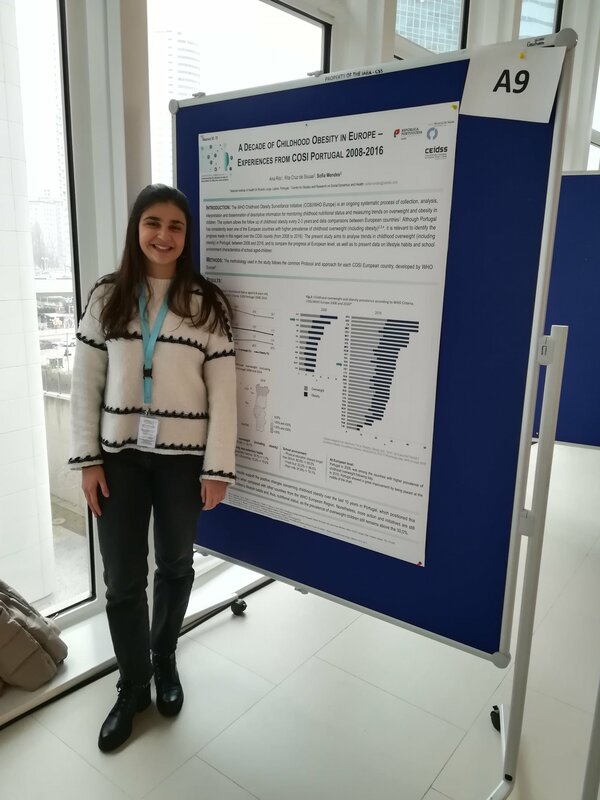 In this symposium, a poster entitled “A decade of childhood obesity in Europe – Experiences from COSI Portugal 2008-2016” was presented and discussed showing the trends in overweight from 2008 to 2016, in Portuguese Primary school aged children, in comparison with other European countries. MUN-SI is a community-based programme, guided by local policies, which offers an interactive response to childhood malnutrition (thinness and overweight) seeking its prevention at municipality level, based on continuous and sustainable action mainly at school level. During the school year 2017/2018, 5 primary schools from Oeiras Municipality, with 281 children, and 1 primary school from Cascais Municipality, with 131 children, participated in this very comprehensive programme. MUN-SI included a nutritional status survey and the promotion of the Mediterranean Diet, given its importance and health benefits. This program developed towards children as well at all school community (parents, teachers, school, staff cookers and others). In Oeiras, the prevalence of overweight (pre-obesity and obesity) was 36,1%. Regarding the adherence to the Mediterranean Diet, 57,7% of the children reported having an average adherence and 13,2% a poor adherence to the Mediterranean Diet, according to the KIDMED index. In Cascais, the prevalence of overweight (pre-obesity and obesity) was 40,4%. Children’s knowledge about Mediterranean Diet, increased from 6,1% to 72,5%, at the end of the intervention. 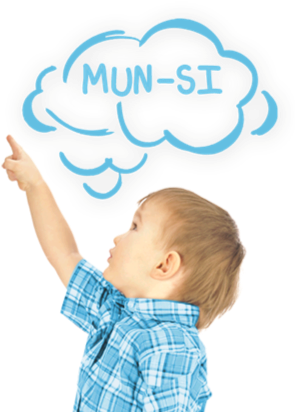 Do You Want to be a MUN-SI Municipality? A cross and multi-sectorial approach through six main areas at a COUNTRY level. Learn more about MUN-SI, by sending us an e-mail to: munsi@ceidss.com We offer internships in the fields of nutrition and communication for students and young graduates. 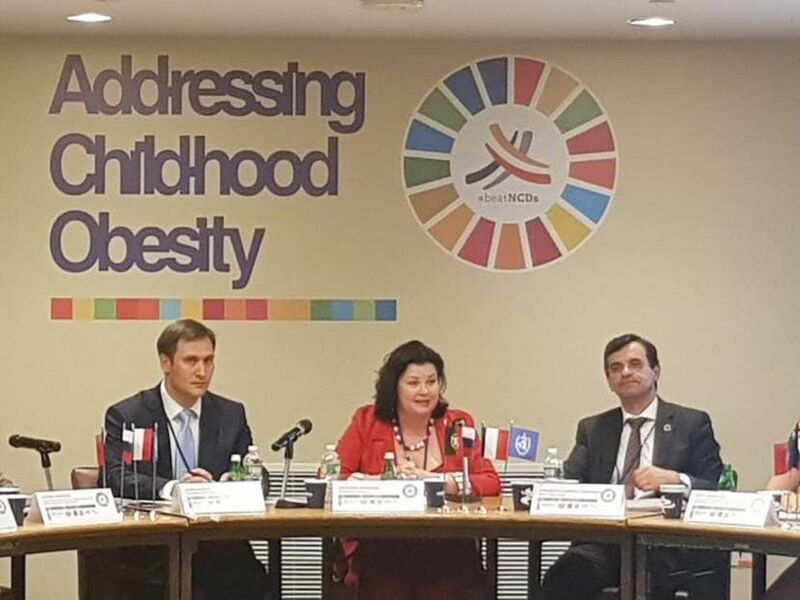 Doutora Ana Rito, Principal Investigator of COSI Portugal and Director of CEIDSS attended the United Nations High Level meeting on NCDs – side event organized by Ministry of Health of Portugal, to present the progress on tackling childhood obesity during the last 10 years (New York, 26th September). 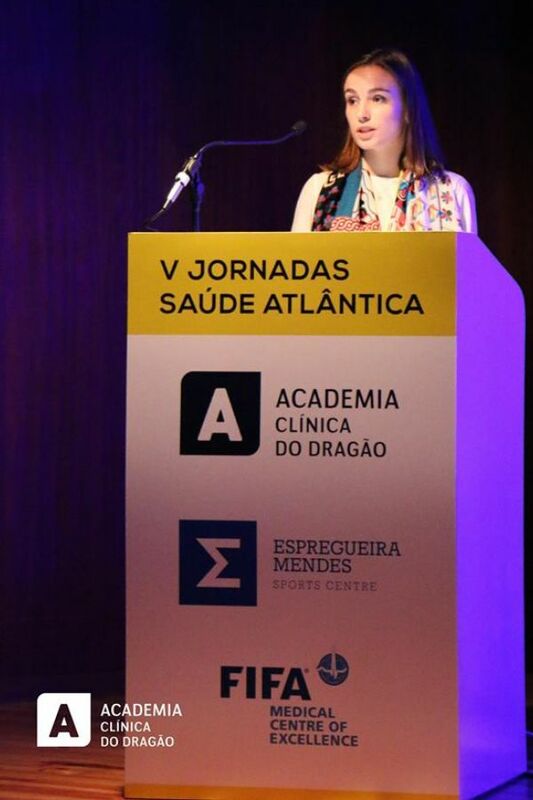 Margarida Bica At the “V Edição das Jornadas da Saúde Atlântica”, in Porto – Portugal (November 30th), presenting “COSI – Facts and Numbers”. 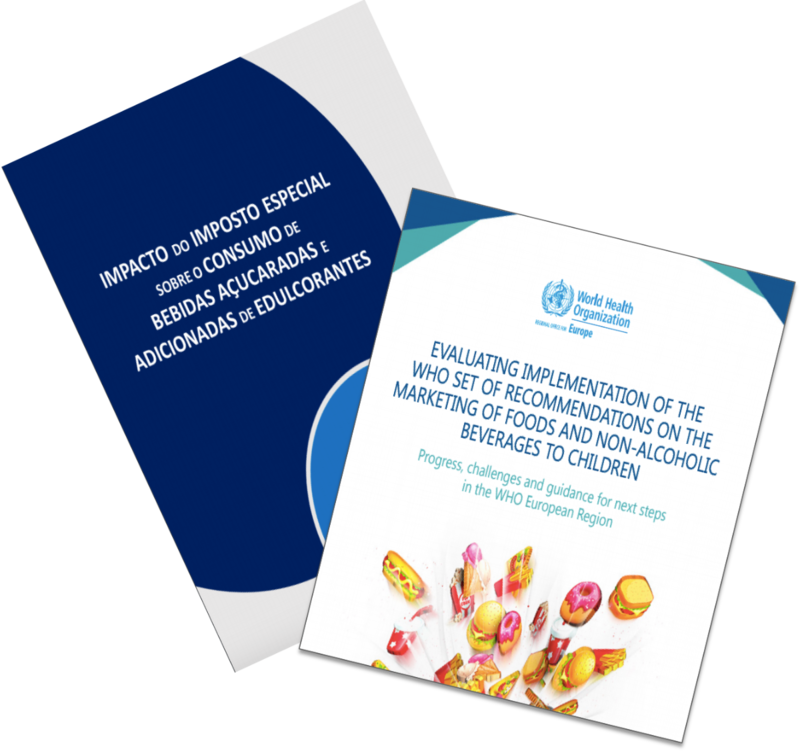 In Portugal Impact of the Portuguese Sugar Tax on Sweetened Beverages In 2017, the Portuguese Government created the special consumption tax levied on sweetened beverages. A preliminary analysis of its health impact showed that there was a decrease of almost 50% in the consumption of beverages with high sugar content and in the first year of implementation, this tax collected about 80 million Euros and and all revenue was invested towards the Portuguese National Health Service funding.